Afraid of a tax audit? 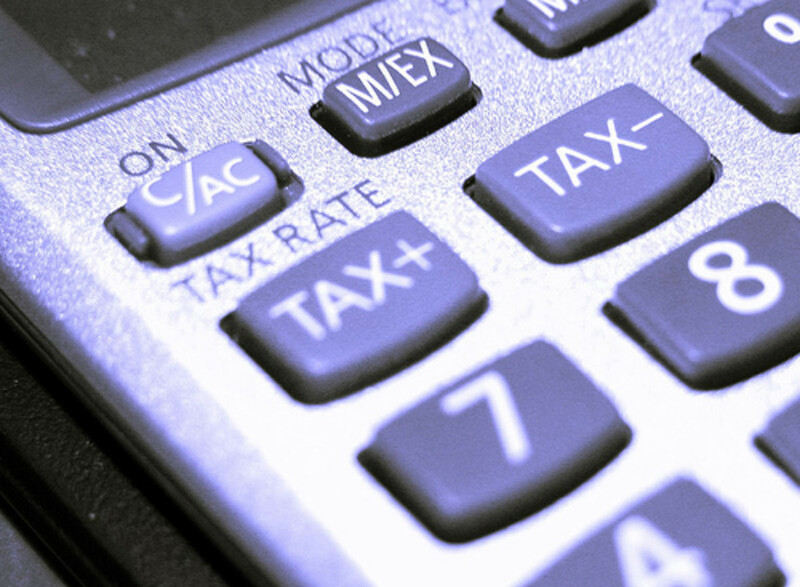 Does the thought of a tax audit make your palms sweat? Most of us fear an audit whether we have reason to be nervous or not. No one wants to be called on the carpet by the IRS, and the best way to avoid a tax audit is to avoid raising any red flags that will attract the unwanted attention of the Internal Revenue Service. The IRS only audits about 1% of tax returns each year, so your chances of being audited are low, but you will increase your chances of an audit if you attract IRS attention by certain activities. Here are some red flags to avoid if you want to avoid a tax audit. Incorrect Social Security number. A typo here will cause you all kinds of problems. Entering an incorrect bank account number or bank routing number. Check and double check that you've entered these numbers correctly in order to receive your refund through direct deposit. Forgetting to enter one of your W-2's or 1099 forms. Copies of these forms are sent to the IRS. Omitting one of them will catch up with you! Misspelling your name or your spouse's name. Names and Social Security numbers must match! Using an incorrect e-filing number. 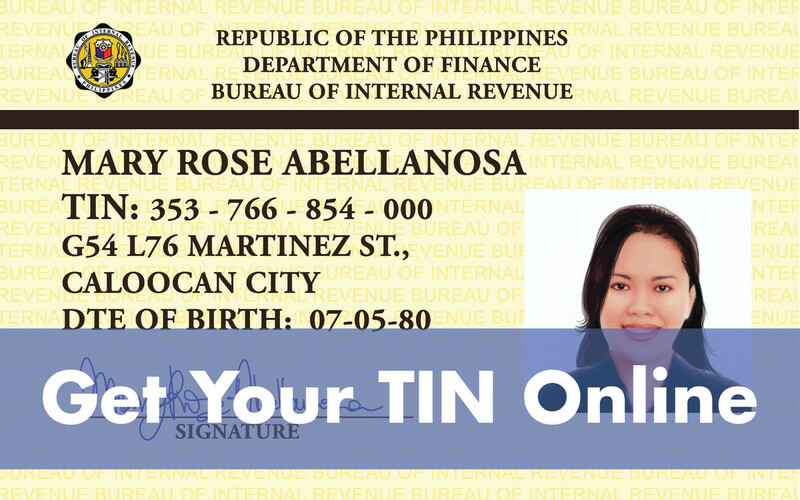 If the system is not accepting your electronic tax return, double check your number or request a new Personal Identification Number. Making a lot of money will raise a red flag. Most of us don't aim to make less money, but you should know that those making over $200,000 a year, have a one in twenty-five chance of being audited. Make over $1 million dollars a year and you have a one in eight chance of being audited. Neglecting to report part of your income is a red flag to the IRS. If you receive 1099 or W-2 forms, the IRS gets a copy. Omit one of these miscellaneous incomes (accidentally or on purpose) and the IRS will catch up with you! Reporting unusual expenses or losses that are dramatically different from similar businesses will get you an audit. The IRS knows what normal business expenses should be...they'll look at you more closely if you deviate from the norm. 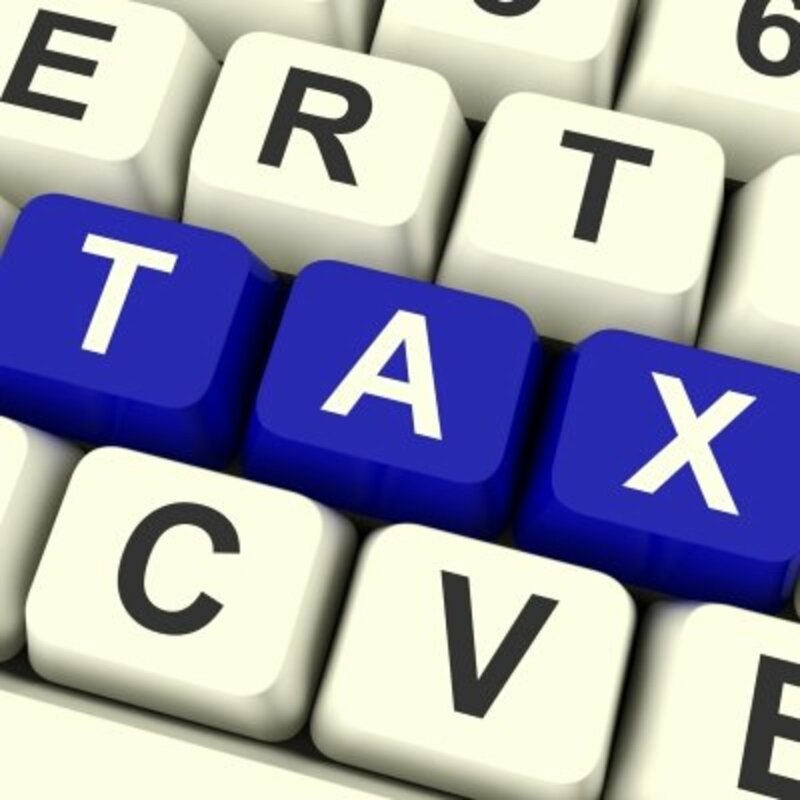 Claiming very large deductions compared to your income will attract IRS attention. If the deductions are legitimate, be sure to have very good records to back them up. Claiming losses on a hobby is a no-no. If you have a large income and then decide to deduct losses on a separate business, the IRS could decide your business is a hobby, not a business. Be careful when deducting that fancy yacht, horse breeding or race car as a business loss or business expense! Deducting 100% of your car expenses as business expenses raises a red flag. Unless the car is used solely for business purposes, you can’t do it. Better keep good log books of the date, purpose and mileage of each trip if you’re going to claim your car expenses. You can't use the car for family trips or personal errands if you claim 100% of its cost as a business expense. Taking large charitable deductions will attract IRS attention. They know what the average charitable donation is for your income level. Anything above that will trigger a second look. Be sure to keep all receipts and correspondence. If you donate a piece of valuable property, you will need a written appraisal of its value. File a Form 8283 for charitable contributions over $500. Claiming a home-office deduction will raise a red flag. If you do claim a home office, be prepared to prove that the space you claim is used solely for business purposes. You can’t claim your family room as a home office just because you keep your computer in there. And you definitely can't claim it if you and your family watch movies on the big screen TV in the family room. Just being self-employed will draw IRS attention. If you’re self-employed, you have a greater chance of an audit because the IRS knows that self-employed are more likely to under report income and claim excessive deductions. Large deduction for meals, travel and entertainment will raise the red flag. Be sure to keep detailed records of meal and entertainment deductions including date, place, people attending, nature of meeting and business discussed. Making mistakes on your tax return can cause the IRS to flag you for audit. Top mistakes? Wrong social security numbers and simple math errors. Double check everything before sending it in. Posting your questionable deductions on Facebook. Hey, the IRS will pay snitches a hefty reward for tattling on tax evaders! Who knows which ones of your 350 friends will turn you in for a few extra bucks. If you are claiming your dog as a dependent, don't mention it on social media! If you’ve been audited before, you’re likely to get audited again because you have a bad rep with the IRS. They’re watching you! About 2% of audits are random, so no matter how honest and careful you are, there is still a chance you may be randomly audited. You’ll be prepared if you have kept good records and receipts to back up your claims. Read tax manuals and know what kinds of records you must keep to prove business expenses, charitable donations and other itemized deductions so that you will be prepared in case of an audit. Check out this hub on Funny Tax Deductions for a look at some funny things that people have tried to write off on their taxes ...and some surprising deductions that the IRS has approved. I know that when I had a small business, I lived in fear of an audit. It was always afraid that I was doing something wrong unintentionally! Luckily, I never had to deal with an audit, though I have gotten a couple of letters about mistakes I made. The IRS does have a way of catching those things. Thanks for stopping in to share. This is an excellent informative hub. I was audited about 20 years ago and I hated it. The things I thought might be questioned weren't and they picked apart other little things. I have gone to great lengths to avoid being audited again. Thanks for sharing this information. Rated up and useful. 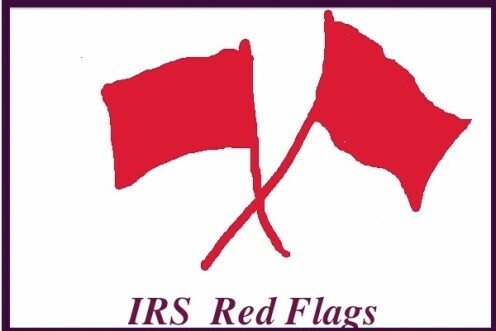 Sinea Pies - I'm so glad you found the information on IRS Red Flags to be useful! Thanks for your comments and votes! Very helpful information to be mindful of. Thanks so much. Voted up and useful. 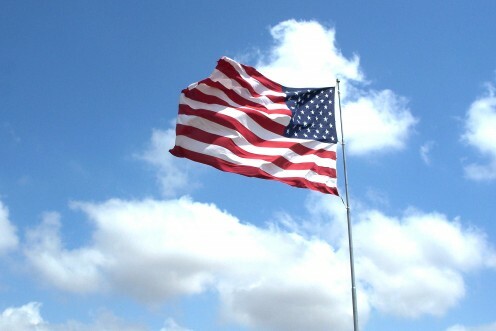 Femmeflashpoint - Thanks for stopping by to read and comment on my article about IRS red flags. Tax time is drawing near! Moonlake - Good for you! I think keeping detailed records is the key to coming through a tax audit unscathed. Thanks for stopping in to read! Excellent info and timely as well. We rarely hear from the tax office in Britain. There is much fiddling of taxes which seems to go un-noticed. I hate them and have had a couple of run-ins, but not here. I once had one arranged in Australia and got on a plane to Mexico the hour I was supposed to be waiting in my business to see the man! When we were self-employed we got audited. My husband and the our tax man were a nervous wreck. I keep the records and I knew I had every receipt for everything we claimed. I never threw anything away. We ended up not owing a cent. Good hub and good information.